ODI 12c is highly recommended in a recent post, but not everyone agrees. I’ve been big fan of Oracle Data Integrator since I began using it nearly 7 years ago, and I’m not shy about sharing my love for the product. But in all of my years evangelizing about ODI as an Oracle ACE I haven’t received the response on my articles that Gaurav Singh did just last month. 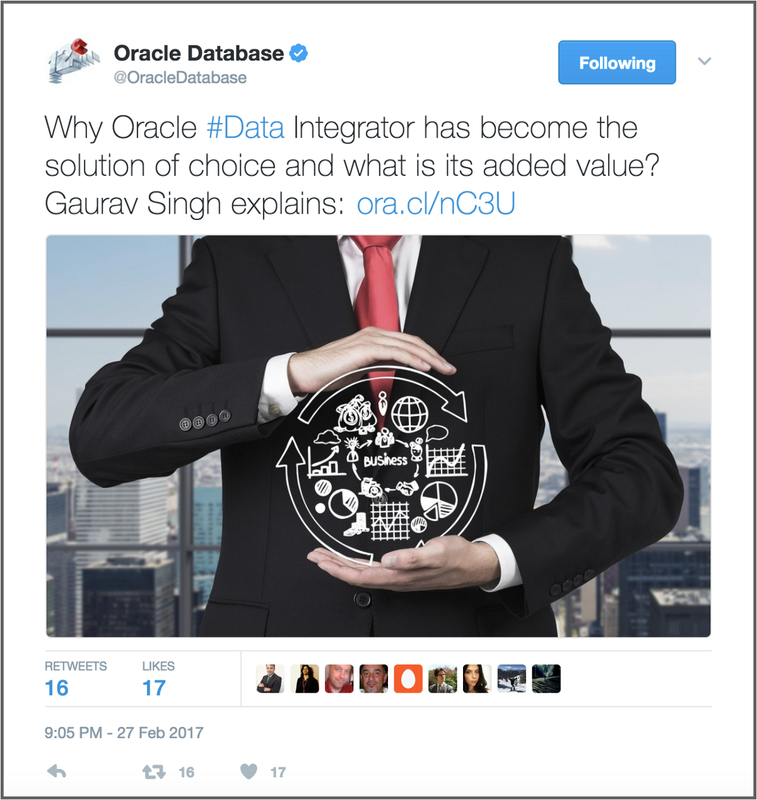 In his LinkedIn post, Gaurav gushes over Oracle Data Integrator and its features in a succinct, yet effective, display of affection for the technology. Effective enough that it caught the attention of Oracle product teams outside of data integration and has been shared numerous times over the last month. First, well done Gaurav! I hope you continue to share your love for ODI as enthusiastically as you have in your first article. There’s nothing more genuine than an actual user of the technology coming forward and describing how it has positively affected their work and their organization. Now for the rest of the story. Sharing your love for a product or technology, or anything for that matter, on a public forum will invoke comments from others who may have had a completely different experience when working with that product. If ODI were really the ultimate, end all solution for data integration, there would be no need to share rave reviews and attempt to “sell” the product through evangelizing. No product or technology is the best at doing everything, and that’s why capitalism is so great. Cost of licensing is too high. Scarcity and cost of resources who know ODI. Licensing cost is a touchy subject for the Oracle customer base. With the recent push for Oracle customers to move to the cloud over the past couple of years, it’s become even more so. Oracle Data Integrator and other data integration products, such as Oracle GoldenGate, are often discussed in the high-cost argument against Oracle software. Especially when an organization is planning to integrate Oracle Data Integration products with the commonly open source community of big data technologies! There’s not much I can change about licensing costs but to share what the products can do and let you decide if the cost outweighs what you might give up in features for other tools. However, I think I can help with regards to point number two. As a data integration consultant for the past 5 years, prior to moving to Gluent, I was actually one of the high-priced, scarce resources that is mentioned in the comments. A large portion of my career as a consultant consisted of 1–2 week engagements with customers asking me “am I doing this ODI thing right?”. I love to share my knowledge of the product with others and, while it may not be the best for the bottom line as a consultant, I always hoped the client learned more about ODI and how to use it properly. This is also why I share blog posts and presentations about the tool and different ways to use it and integrate data. This love for sharing and educating others is why I began the Oracle Data Integrator 12c: Getting Started series. I began an Oracle Data Integrator 12c: Getting Started blog post series during my last few months as a consultant with Rittman Mead and it has also become a conference presentation. 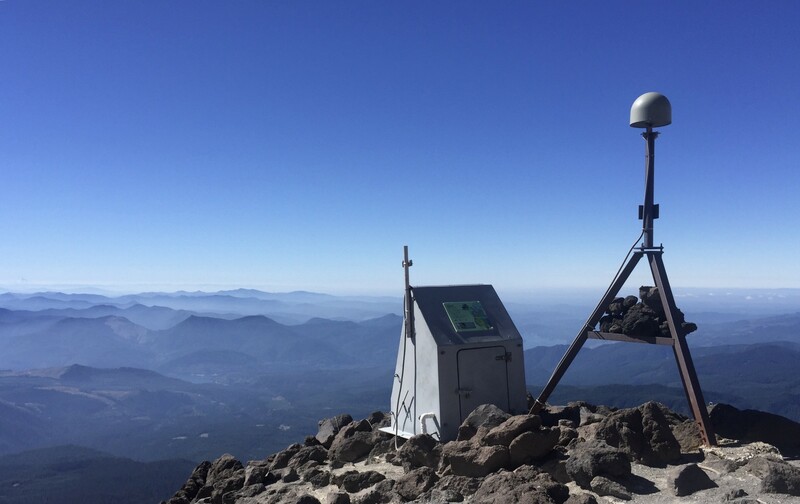 I recently shared a shortened version at BIWA Summit 2017. In just over a week, I will present the full hour-long session on Oracle Data Integrator 12c: Getting Started at UTOUG Training Days in Salt Lake City, Utah. I look forward to my first time at the event and hope to see you at my session on Monday, March 13, 2017 at 11:15am! I do agree with the comments in the article that other DI tools, such as Informatica, do have a greater resource pool to choose from. In fact, for years Oracle even used Informatica as the ETL tool within one of it’s own products, Oracle Business Intelligence Applications. While working with Oracle Data Integration products, my goal was to change that gap just a little by sharing what I know about Oracle Data Integrator with folks who are new to the product. Hopefully, the question of “Why not Oracle Data Integrator?” can then solely be decided on by using a comparison of product features vs cost. Data warehousing in the cloud @SnowflakeDB, data integration, ETL, and everything in between.